Hi and welcome to Amy’s Social Butterfly! 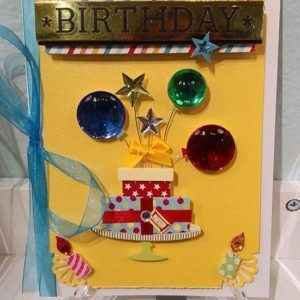 My name is Amy Cortez James and I handcraft all the greeting cards that appear on the Amy’s Social Butterfly website. 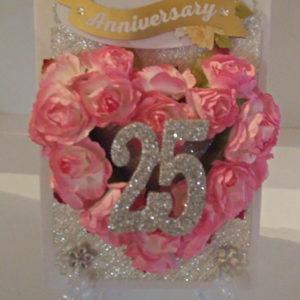 While I am an accountant by profession, I started taking classes in 2010 to create cards as a hobby. By November 2012 (to my happy surprise), I sold my entire inventory of greeting cards at a company-organized craft show. 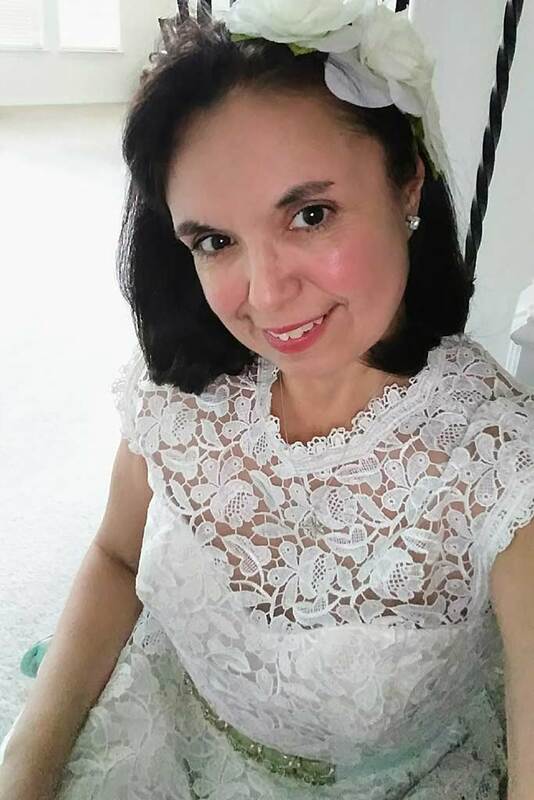 That experience encouraged me to move forward and create my own company (Amy’s Social Butterfly). 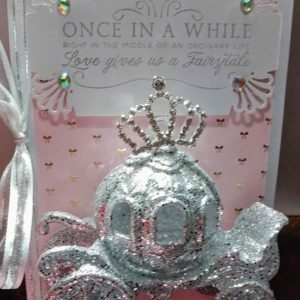 My goal has always been that the recipients enjoy receiving one of my cards as much as I enjoy creating them. 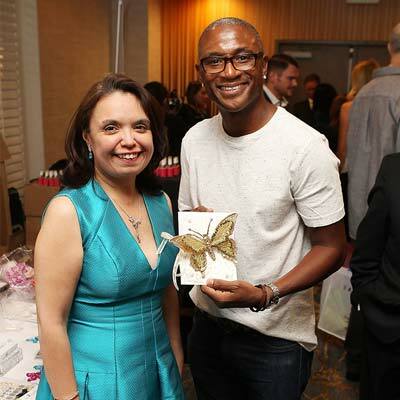 In 2015, I received a call from a company who had seen my cards at the NSS in New York who wanted to know if I would be interested in attending their event in Beverly Hills, Ca., to showcase my greeting cards at the Secret Room Events Red Carpet Lounge Gifting suite in honor of the 2016 Oscars. 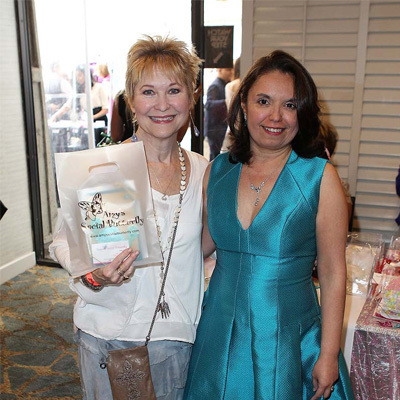 My participation in various craft events eventually led to an invitation to attend the Secret Room Events Red Carpet Lounge Gifting suite in honor of the 2016 Oscars. 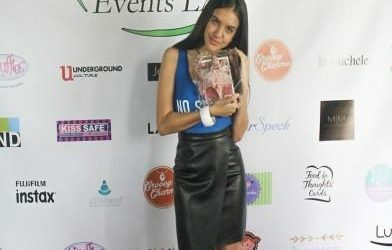 Hype Events Gifting Suites in honor of the MTV Movie Awards and Emmy’s, as well as requests for several interviews with London and other European media to showcase my craft. This led to additional interest and interviews and appearances on the shows like “As seen on TV” who wanted my cards for promotional prompts. 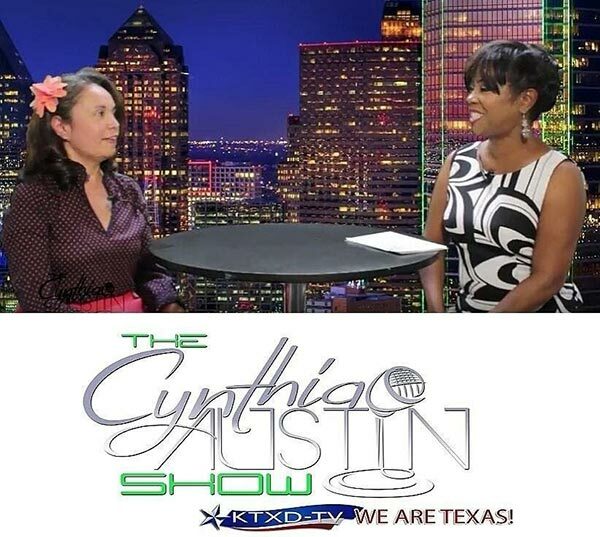 My cards have also been showcased on Good Morning Texas and on the Cynthia Austin Talk Show. I currently have a booth at the Frisco Mercantile where you may see and purchase some of my card creations. 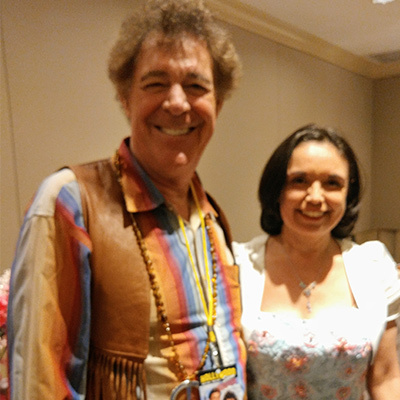 In addition, my website provides several contact mediums (Twitter, Facebook, Instagram). I can be reached through all these social media outlets for special orders or current inventory. 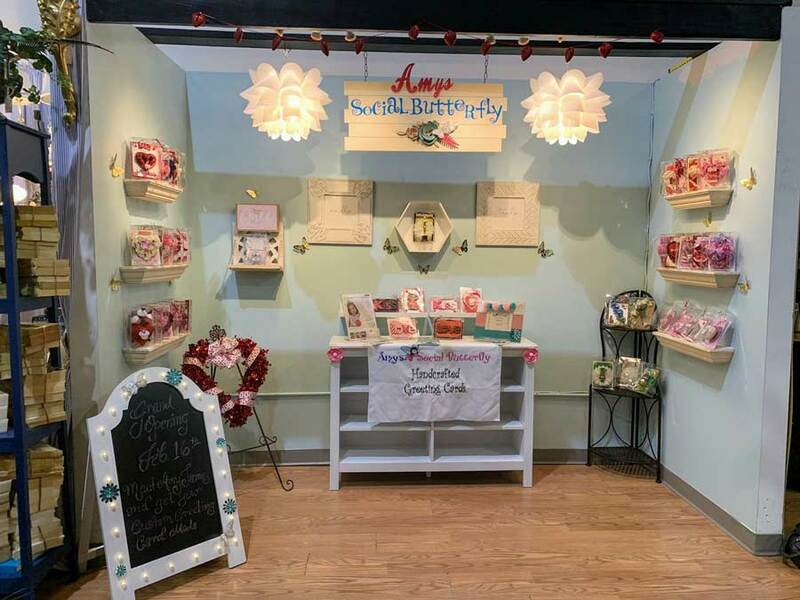 Hello Everyone, we’re excited to announce that for the next 5 months you will be able to purchase one of a kind greeting cards from Amy’s Social Butterfly at the Frisco Mercantile in Frisco, Texas. Once the order is placed how long will it take for the order to be completed? Orders will be completed in one week from the date of the order placed. 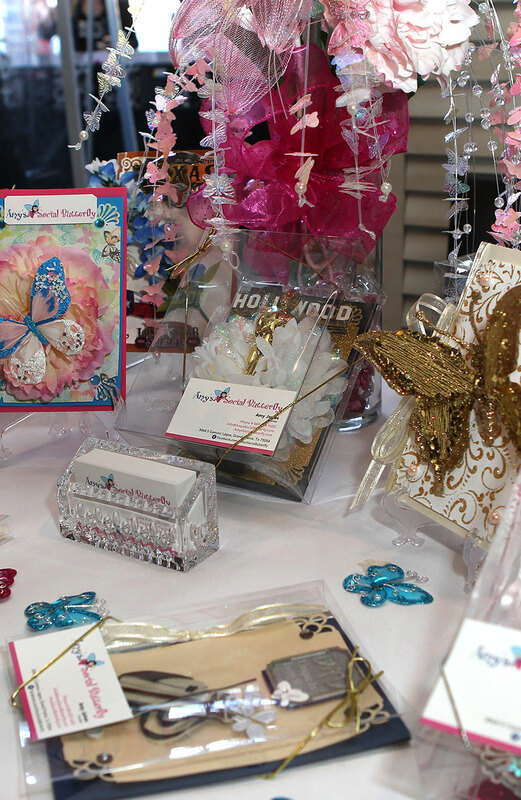 For rush orders please contact Amy James at info@AmysSocialButterfly.com. Here are a few of my New Designs for the 4th of July.